Production for Joker, a standalone film based on DC Batman’s greatest rival, has been in production for awhile. The film is being directed by Todd Phillips, and actor Joaquin Phoenix is playing the titular character. 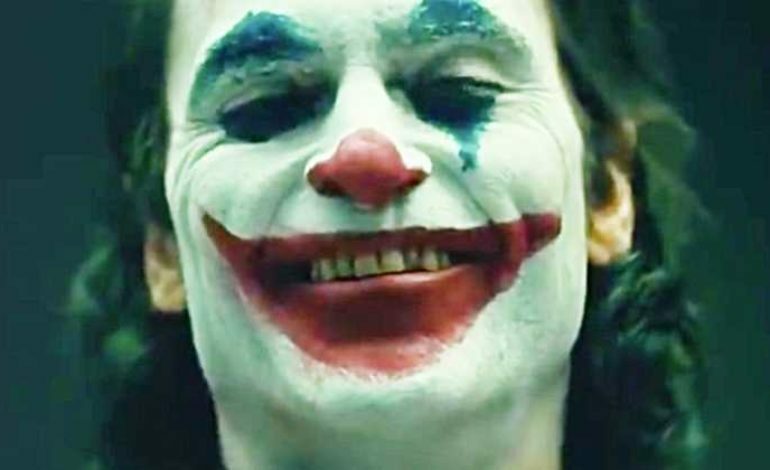 According to CBR this film will take place during the 1980’s, and this version of the Joker will be a failed comedian named Arthur Fleck. Earlier this fall some photos and videos of Phoenix as the Joker were posted, and recently Todd Phillips posted some new pictures of the Phoenix in makeup and costume to his instagram account. Based on the photo it looks like Phoenix’s costume and make up may have been inspired by some previous incarnations of the Joker. The color of the suit is similar to the one that Cesar Romero’s Joker wore for the 1960’s Adam West Batman show. Also the style of Phoenix’s makeup could be a reference to the clown mask worn by Heath Ledger’s Joker in the Dark Knight. The Joker is probably one of the most iconic comic book villains of all time, but he has never been given an official origin story or a real name. His lack of backstory is what makes the Joker so interesting.